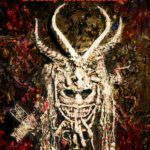 I was inspired by two authors who have previously written about Clive Barker – Linda Badley and Gary Hoppenstand. Their works on Barker have proven to be foundational for this collection. Yes, It did; I discovered new and exciting colleagues working on various aspects of Barker’s works. It also enabled me to work directly with Barker’s company and colleagues, who were invaluable in helping me with materials and images. It was a very rich collaboration. I found re-reading and re-watching Barker’s works to have been particularly satisfying while working on the book. It brought the power and joy found in his work back to me, like revisiting an old friend. I think the most demanding part of writing any book is to keep going – often times, in your mind, the book is already written and it can be a lonely journey. The hardest part is to still love the material after the long process of producing your book… the most rewarding part is when you discover, at the end, that it matters more than ever. I have published two other collections previously – The Worlds of Back to the Future: Critical Essays on the Films (with McFarland) and Our Monstrous (S)Kin: Blurring the Boundaries Between Monsters and Humanity (with The Inter-Disciplinary Press). I felt really proud and strangely anxious – your first book is your baby, it’s something you have created and nurtured, and you want it to find its place in the world. It’s an exciting thing to be able to say ‘I created that!’; all you can hope for is that it finds its readers. I love the quality of MUP’s books – they look and feel so good! I knew that this book had to find a strong academic press to give it the right platform to showcase Barker’s work and for Gothic and Horror Studies scholars – in MUP, I found all of the elements that mattered. Yes and no – I have worked very hard on each book I have published but this one was different from the others because my subject is a single living author, and he is interested in my work on him. I had Clive’s permission to feature his artworks (a really wonderful opportunity) so I spent a long time choosing just the right images for the book – for each section, and the fantastic cover. It would not have been possible to produce the book in its current form without his permission, and the help of his team. I am currently working on two projects (no rest for the wicked! )- I am finalising a monograph entitled Postmodern Vampires: Film, Fiction, and Popular Culture (for Palgrave), and I am beginning a new project on the Gothic 1980s! 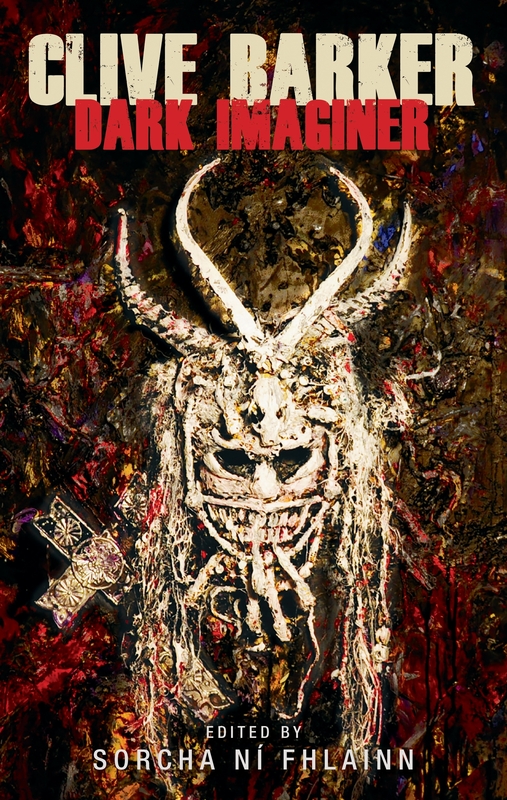 Clive Barker: Dark imaginer is published in October and is available to pre-order now! Category: Author Q&A, Blog, Cinema, Film & Media, Literature, Television	0 Comments.